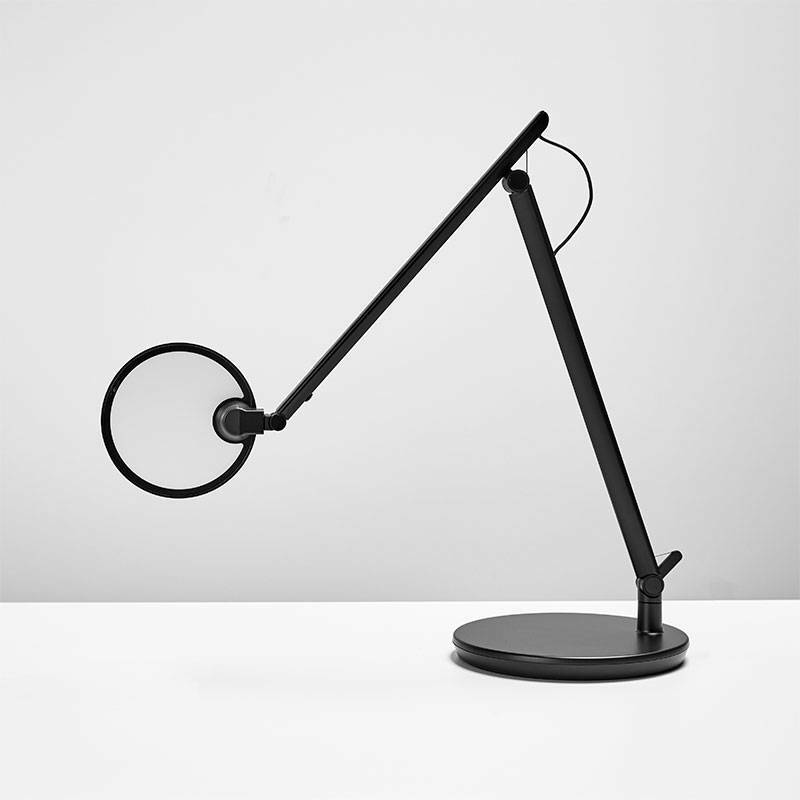 Designed to complement any work surface and enhance any workstyle, the new Nova task light offers endless adaptability in a striking, sculptural form. 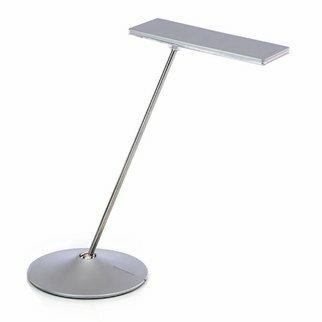 Designed to complement any work surface and enhance any workstyle, the new Nova task light offers endless adaptability in a striking, sculptural form. The custom lens and LED array create a uniform pool of glare-free light that can be adjusted exactly to each user's preference. 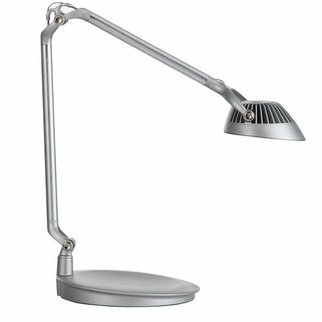 Energy Star-certified to benefit people and the planet, Nova is a lighting solution for today and the future. 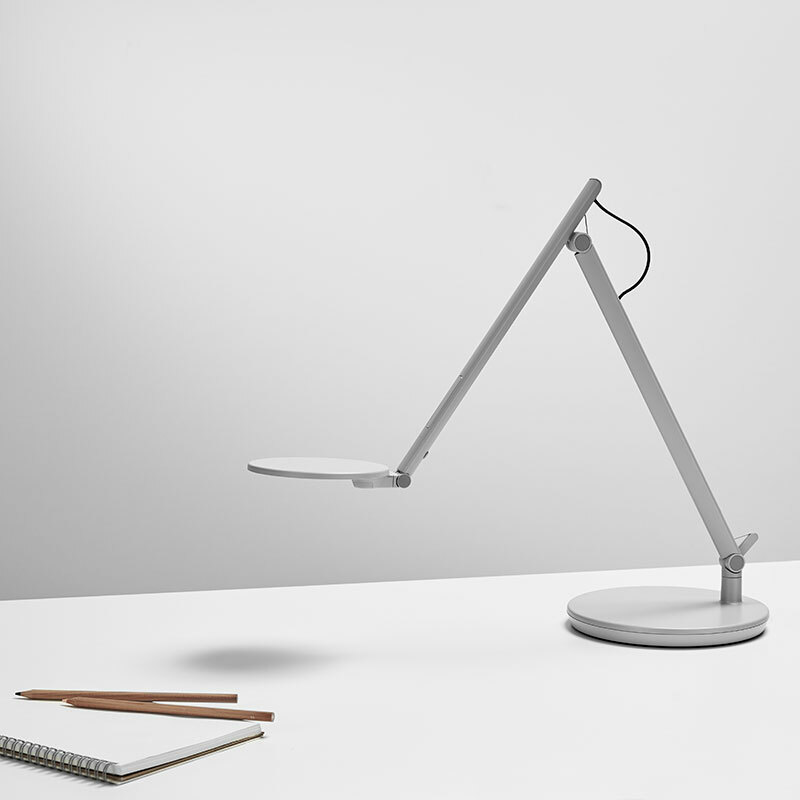 Nova’s counterbalance arms rotate up to 180 degrees, offering exceptional customization and ergonomic benefits; they also allow the fixture’s body and head to be effortlessly adjusted with one hand. ‘Forever Hinges’ ensure the arm stays in place without slippage or bounce, keeping the light focused precisely where you want it to be. Nova features not only the highest efficiency LED chip on the market, requiring a mere 7 watts to deliver a powerful 440 lumens of light, but also an occupancy sensor that automatically shuts off the fixture when no one is present. Energy Star-certified, it contributes to LEED, WELL, and Living Building Challenge certifications. 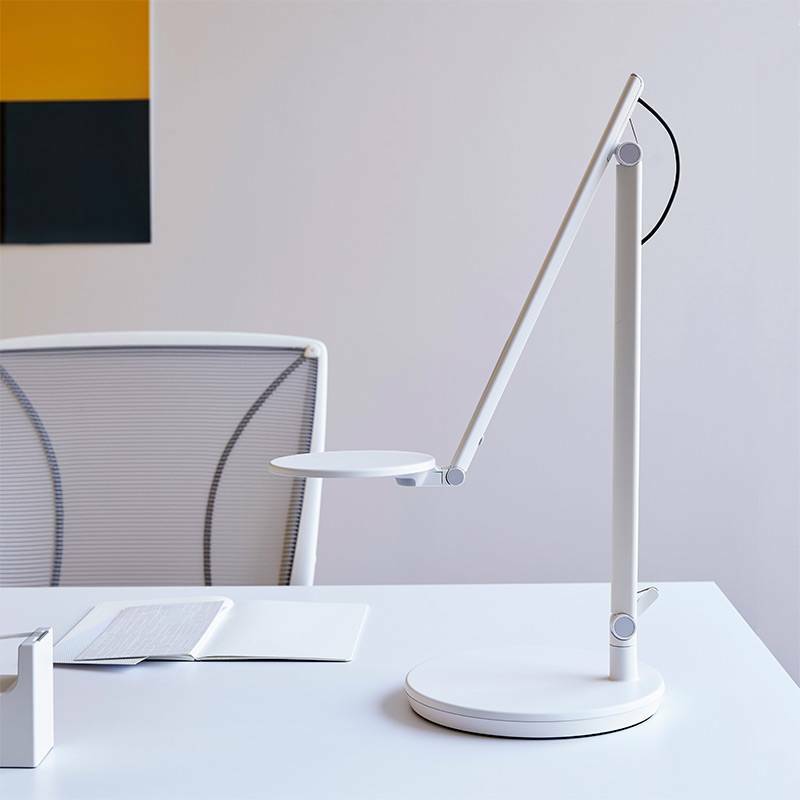 Nova keeps things easy on the eyes, producing a bright, glare-free light that faithfully renders colors and casts a single shadow across a surface. 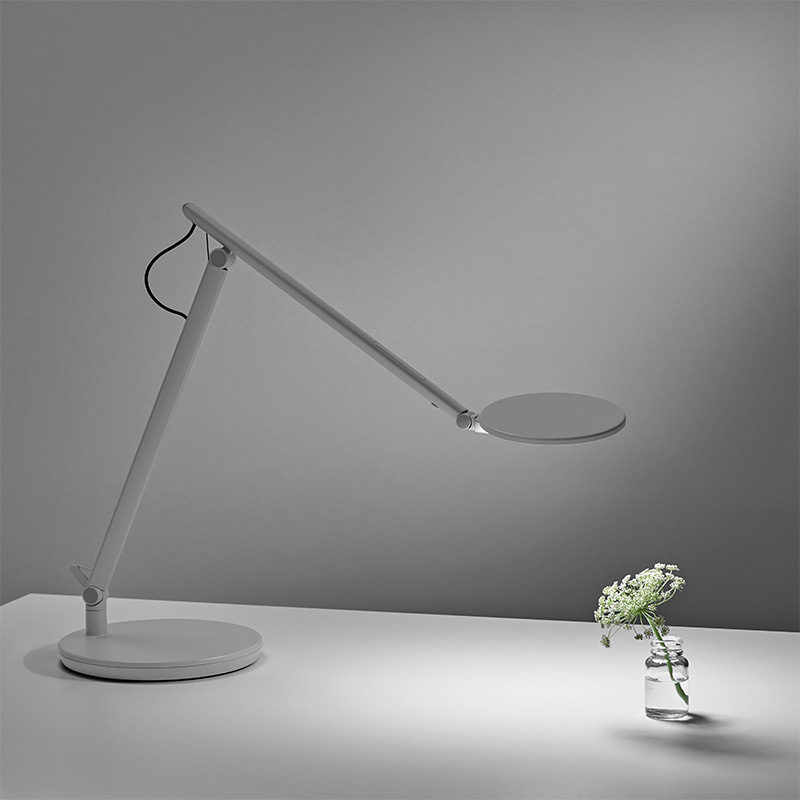 The fixture singlehandedly provides the recommended amount of desk illumination, negating the need for additional — and more costly — light sources. 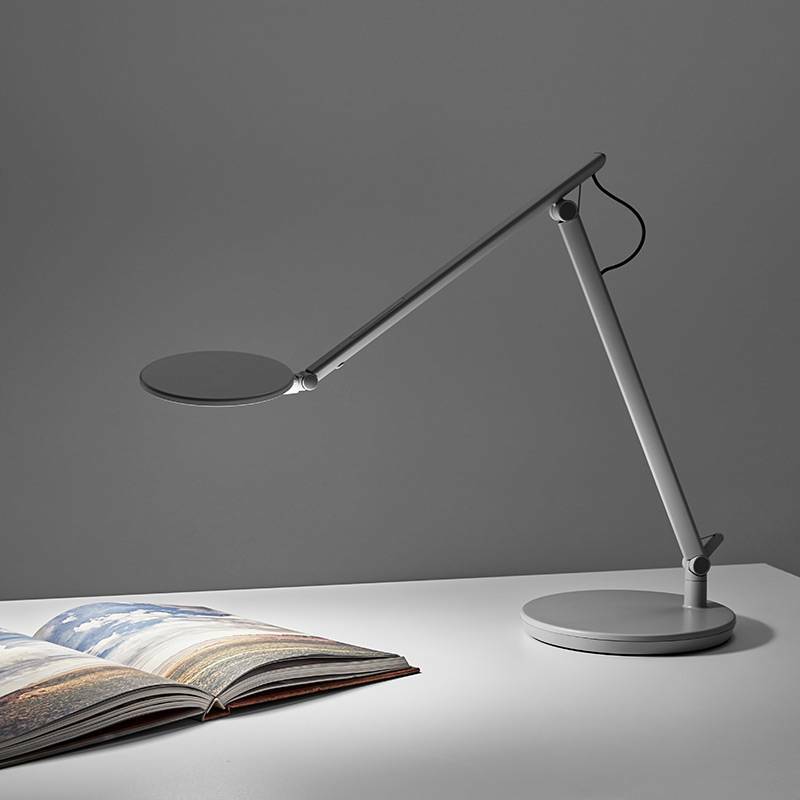 Nova’s LEDs are guaranteed to last at least 50,000 hours, with the fixture backed by an industry-leading 10-year, 24/7 warranty. 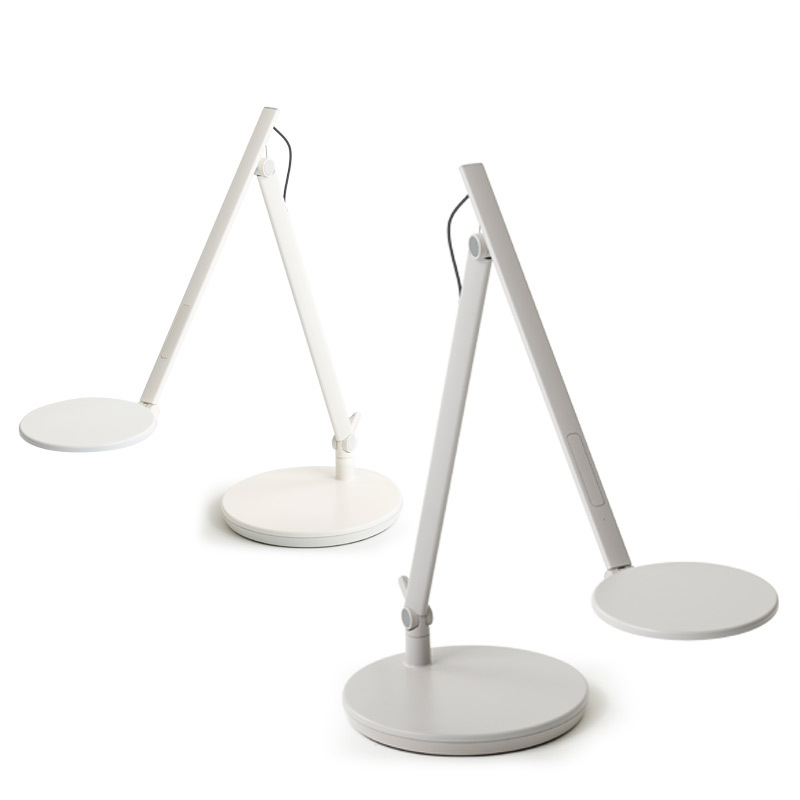 True to Humanscale’s healthy materials mission, Nova is built without harmful Red-List chemicals.